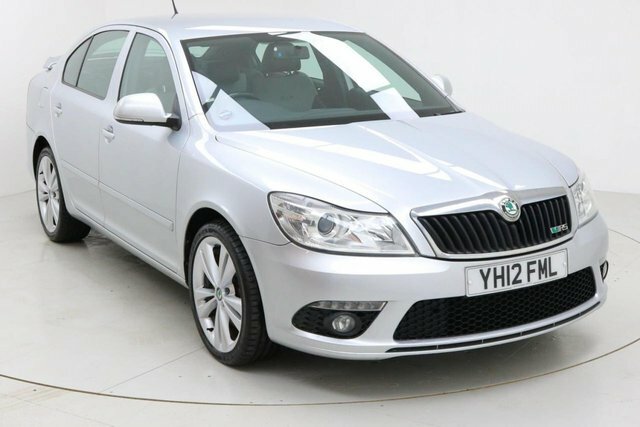 In the past ten years, Skoda has undergone a significant makeover, bringing us several great models, including the Citigo, which is often acclaimed as one of the best urban cars and the spacious Octavia. 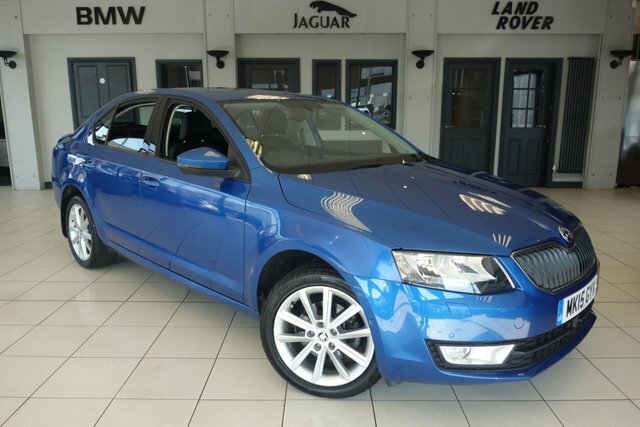 An expert in family vehicles, Skoda's models are a sensible option. 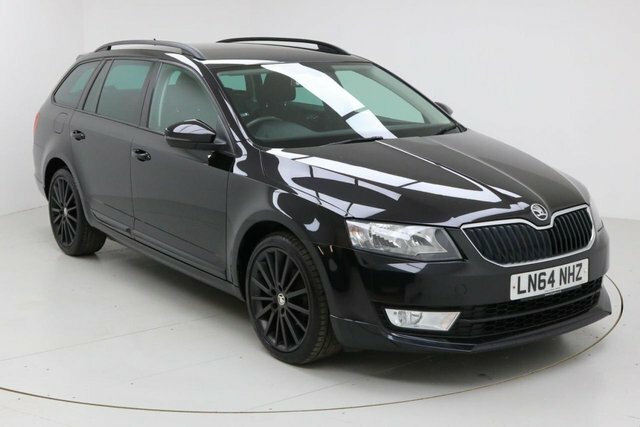 We regularly price check each used Skoda Octavia car we supply at Dace Motor Company Ltd, so we know that they are the most affordable in Stockport! 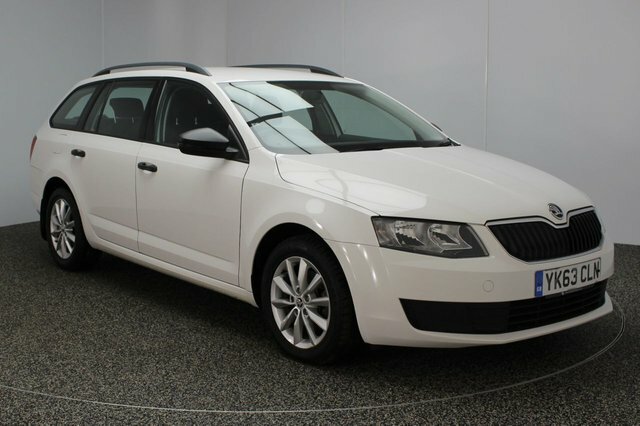 If you find the exact Skoda Octavia model at another main automotive retailer, we can beat their price! 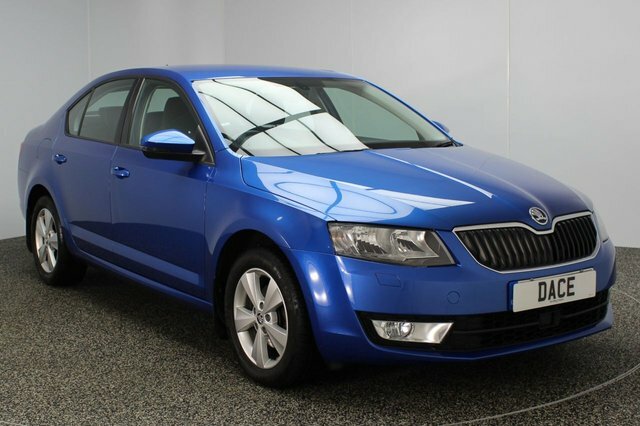 Stockport is just 20 minutes away from our extensive selection of pre-owned Skoda Octavia vehicles. Drive past the Audenshaw Reservoir to Reddish and you will find Dace Motor Company Ltd on Greg Street.